For protection from a possible civilian uprising, Louis XIV decided to live outside of Paris. Louis moved his government to Versailles ), where he would construct the Palace of Versailles. This palace became the symbol of Louis XIV and French absolutism. 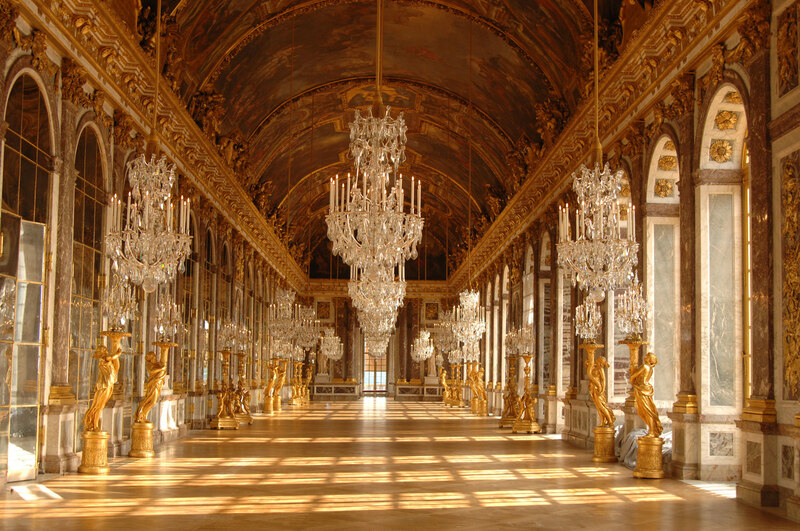 Nearly all of the people that lived in Versailles were nobles. Instead of using nobles for government service, Louis used them to wait on him hand and foot. The nobles remained happy because Louis provided them with a beautiful home, protection, and a huge tax break. He turned France’s army into the strongest in Europe. 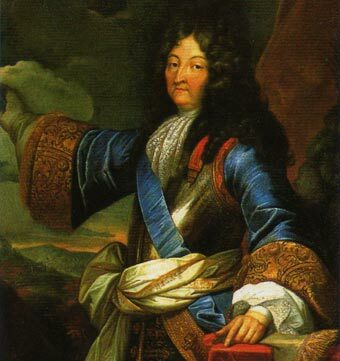 Louis XIV also created much wealth for France by strengthening its economy through the promotion of trade and industry. The strength of Louis XIV’s economy lie in his established trading outposts in America and Canada. Louis XIV’s 1st failure was his unfair tax system. He did this by not taxing the nobles and church officials (clergy) and heavily taxing the French peasants. A 2nd failure of Louis XIV was his religious beliefs. Louis XIV was a devout Catholic who wanted to crush the Protestant faith In 1685 Louis XIV repealed the Edict of Nantes, which granted Huguenots religious freedom. Louis XIV also made it a law that Huguenots could no longer practice their religion. The result of this was the emigration of 200,000 Huguenots. Huguenots were very active in trade and commerce, and were a huge part of the prosperous French economy. This loss of economic activity destroyed the French economy. Louis XIV 3rd failure was his expansion policy. Louis XIV wanted to use his powerful army to expand the borders of France. For fear of French expansion, many countries allied in opposition to France. 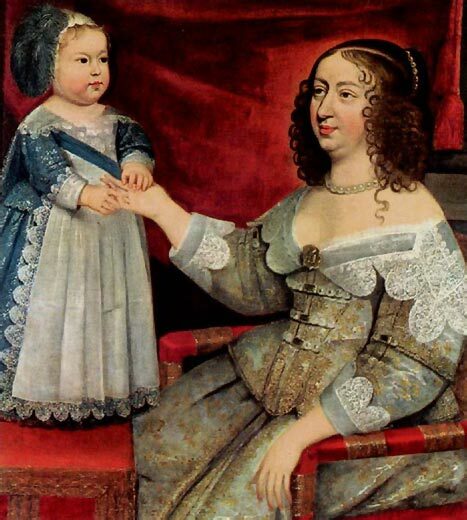 Charles II of Spain was going to die without a heir to the throne. Both France and Austria had claims to the Spanish throne, and when Charles II passed his throne to Phillip of Anjou who was Louis XIV’s grandson, the war to the Spanish succession started. From 1701 – 1713 The Great Alliance of the Dutch Netherlands, England, and Austria fought Spain and France. The war ended in 1713 with the Treaty of Utrecht, which stated that Phillip of Anjou could remain the king of Spain, but France and Spain could never unite as one country. During the reign of Louis XIV, France enjoyed one of its most brilliant time period. The tax system led to an extreme class conflict due the heavy tax placed on the lower class. The economic decline was destroying the wealth of France. This left France with little money to invest in the French culture and the French Army. The War of Spanish Succession was the downfall of Louis XIV. Due to lack of funding, the French army was not a powerful as it once was.